A Western European manufacturer of dietary supplements turned to PMR for consulting support. The client, whose product offer included innovative products for the fast-growing nutraceutics segment, wanted to build a solid and comprehensive strategy for entering the Polish and Russian markets of dietary supplements, and also to define potential business risks. Marketing tools used by companies operating in the local markets. The client received a report which included recommendations, indicating specific solutions which need to be applied in order to implement the new products effectively, and minimize the business risks associated with entering a new market. Thanks to the collected information and valuable recommendations the client was able to transition smoothly into the next phase - creating product prototypes, validating them and starting commercial production. 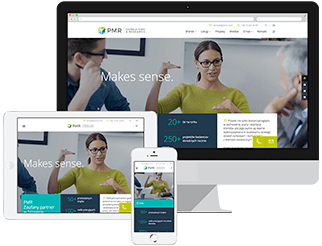 The business effects of applying PMR recommendations include: finding customers and partners in a relatively short time, efficient development in the new markets, and a satisfying level of sales.